I did not take it seriously when I was told that barre3 is one tough workout. I have tried yoga and the 4 minute F.I.T. workout and I survived. I was pretty confident even that I was going to breeze through it. I cannot be more wrong. 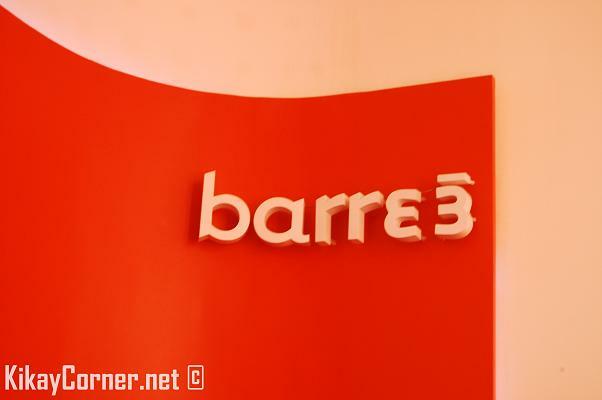 barre3 is one workout that seriously took care of the muscles that were otherwise dormant in my body. I actually felt particular muscle groups that were supposed to do their job in every sequence. It was tough all right but it was really fun! 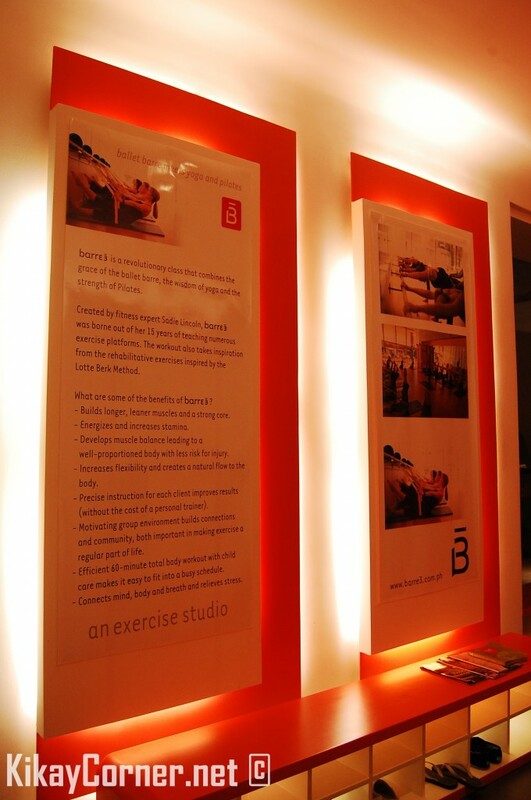 Last Monday I was able to try out the barre3 workout alongside a dozen other bloggers held in The Spa Wellness at The Fort at Bonifacio Highstreet. The Spa’s ambiance has always been a winner to me. Its cascading waterfalls never fail to give that conducive for relaxation atmosphere. It so reminds of a spa music mp3 that I turn on whenever I get to immerse myself in the tub. Only this time it was live and so much more inviting. The one who conducted our session was the master trainer from Portland, Oregon herself, Darcy Harding. She was one fine, flexible woman, to say the least. Everything for her was effortless, while I had to stop once in every while to catch my breath. Even my already sporty husband agreed that the barre3 workout will definitely do wonders for a person’s body. 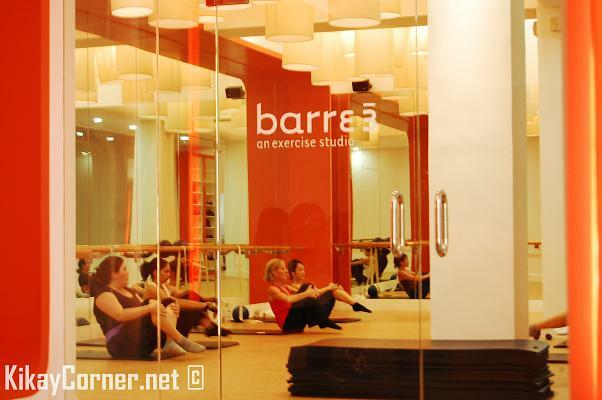 barre3 is a highly effective 60-minute revolutionary workout using the ballet barre as a prop to create equal length and strength in the body. Each class follows a specific sequence blending the grace of ballet barre with the wisdom of yoga and the strength of pilates. 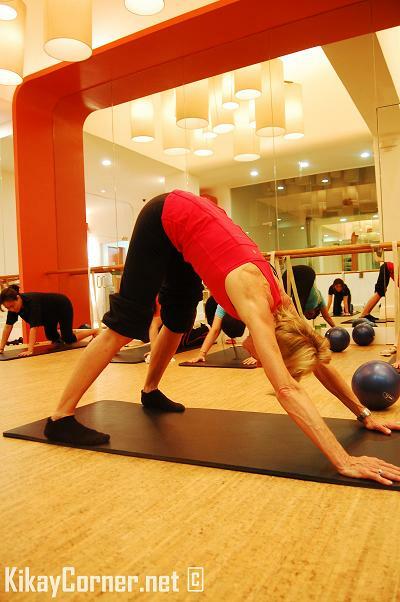 Classes are taught to an ubeat soundtrack designed to support the vigorous flow of the class. Motivating group environment builds connections and community, both important in making exercise a regular part of life. Feel free to call The Spa for more information on the barre3 classes.